Madison has always ‘liked’ chess, but recently she has engulfed herself in it. The past six months she has taken her love for chess to a much higher level. Madison discovered chess tournaments at North Texas Chess Academy. 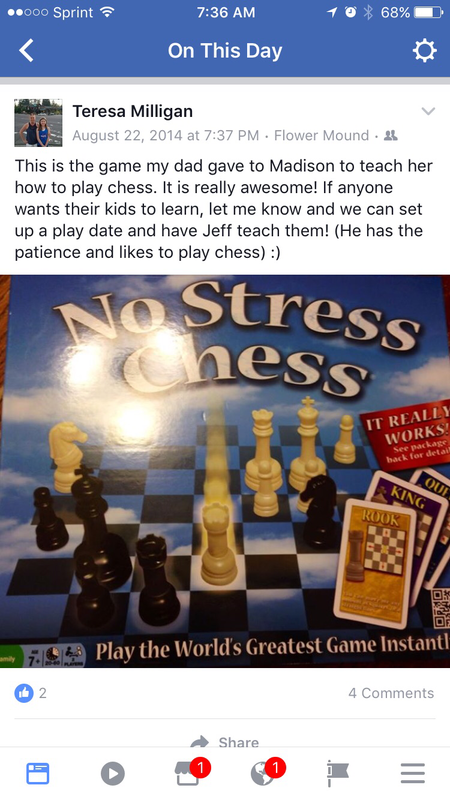 She participated and learned how to use a chess clock and notate the game. At first it was a little intimidating, but after attending a few it became much easier. She also started taking private lessons with Coach Chris. Every single time we get into the car after one of her lessons she says, “I love Chess so much!” She not only understands the game so much better and not just technically, but also now is starting to understand the history, wonder, and the players that have achieved greatness. She has also attended camps that she enjoyed as well. And she has had the opporutnity to meet the newest champions that live in our area at North Texas Chess Academy. It has been quite a special experience! Over the summer Madison took another chess camp through Mosaic with Alexey Root. Throughout the week the kids in the class play each other. At the end, the top two winners play each other. It was a complicated and grueling game, but Madison ended up winning. 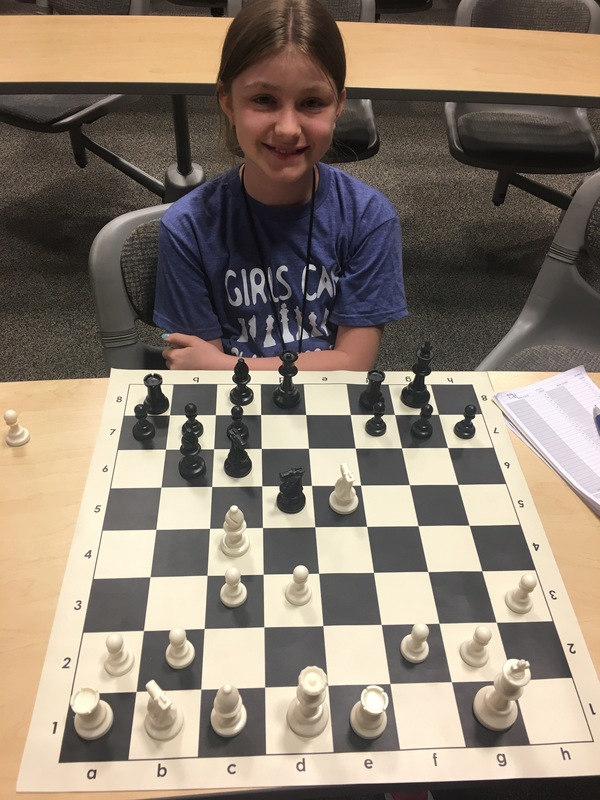 This boosted her self-confidence and what encouraged her need to grow and learn more about chess. Madison’s birthday is over the summer and her Pen Pal that she has been writing back and forth with for 2 years sent her the perfect gift! 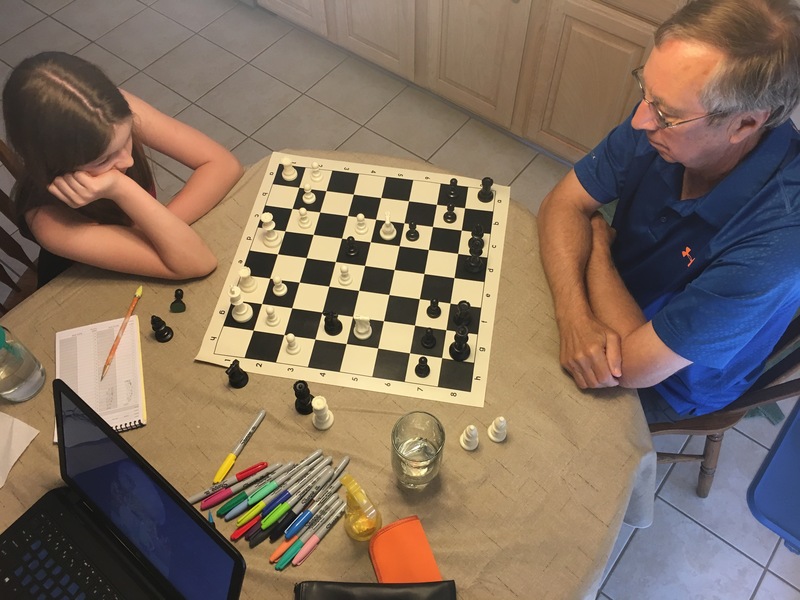 Madison also has a unique opportunity to have weekly small group online chess sessions for two hours with a Grandmaster. She loves these sessions and looks forward to them every week! For the Fall, Madison plans on continuing all of the things above and has decided to join two chess clubs. The first one is with a local Catholic Homeschool Association. 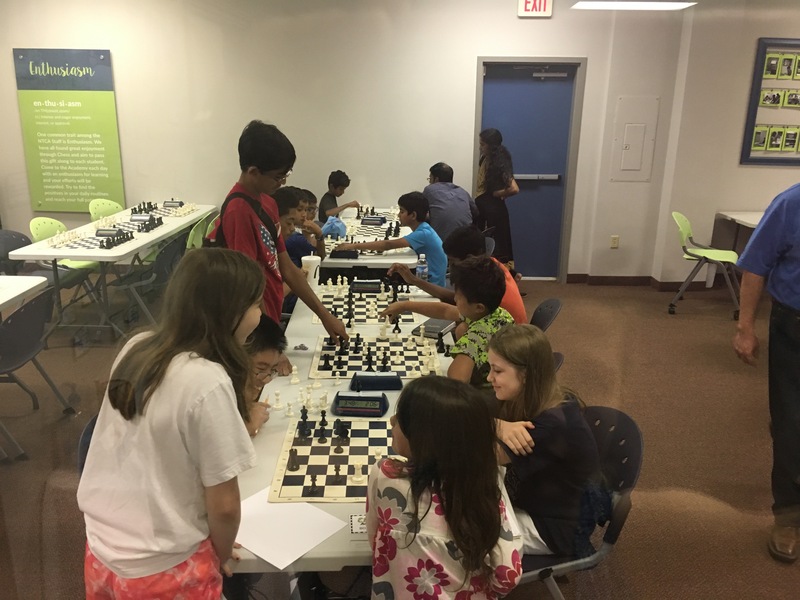 They will practice together and compete as a team in local Scholastic Chess Tournaments. 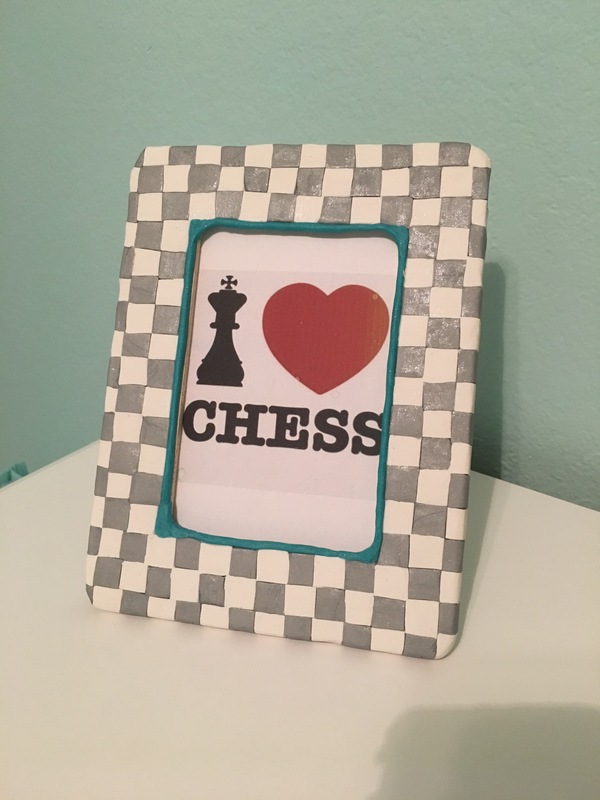 The second club is an Online Homeschool Chess Club. They have weekly lessons and then participate in live, rated online chess tournaments twice a week. Her favorite person to play though is her Papa.